We believe in personalized attention, small classes, and we strive to meet your individual goals and desires. Live life to your fullest by being more functional at work, sports, or play. Imagine being stronger, leaner, more flexible and healthier for all your life's activities. Your body was designed to move. 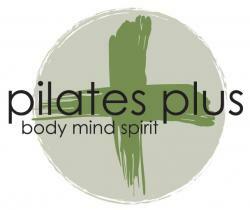 Pilates Plus wants you to achieve your goals to help you move better and feel better.